Memorial Day weekend is the unofficial start of summer. Tis’ the season of backyard barbecues, hanging out on the patio, picnics in the park, and any excuse you can find to enjoy the outdoors with friends, family, and wine. 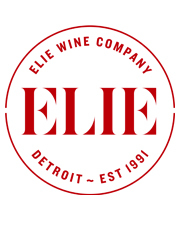 While Elie Wine Co. is known for offering many of the great wines of Europe, we are just as proud of our selection of wines meant for everyday drinking. No matter the price, we always select wines with a sense of place. While this is certainly the time of year when white and rosé wines shine, it’s not only color that should guide your choice of warm-weather wine. All of the reds on offer this weekend are chosen specifically for their freshness, energy, and their ability to take a bit of chill. Reds that are ideal for pairing with most anything off the grill. All bottle prices are deeply discounted this Saturday only and based on the purchase of six or more bottles. Among the areas most respected growers, the Piccoli family has owned vineyards in the Veneto region of Italy for Centuries. Today the family cultivates around 60 acres of vines, along with olive and apple orchards. “Mael” is the house standard-bearer, a Custoza that explores the great potential of this appellation for yielding crisp, aromatic wines that are also rich and full on the palate. 40% Garganega, 20% Trebbiano, 20% Trebbianello, and 20% Riesling results in intense notes of citrus and blossoms with a lengthy finish. If you’re familiar with Amarone, one of Italy’s top wines, you already have an idea of what’s in a bottle of Corte Gardoni Pràdicà. 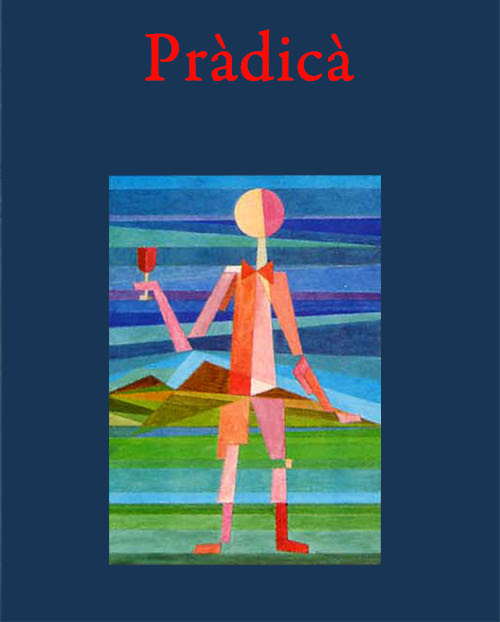 It’s produced from the same grapes: Corvina, Rondinella, and Molinara. With terroir near the southern reaches of Lake Garda in a chain of morainic hills in the province of Verona, this wine has many of the fruit characteristics of Amarone without the weight. Its spicy, cherry licorice vibe is a lovely counterpoint to its juicy finish. This is a fantastic value that ought to pair with just about everything you might want to include in a Memorial Day spread. The Alonso family of Pardevalles is one of the pioneer winemakers of southern León. Their vineyards and 300 year old cellars are near the town of Valdevimbre at around 2,400 feet in elevation. Pardevalles’ seven acres of Albarín Blanco were planted in 2004 for the purpose of recovering this indigenous grape which was on the edge of extinction. But the wine is far more than a rescue mission for an obscure variety. The Albarín Blanco is an exuberant wine brimming with tropical fruits and a clean, citric finish. Drinking a bottle will instantly transport you somewhere with palm trees and beachside cafés. The small Bodega of Coto de Gomariz is located in Galicia, in the Avia valley of the Ribeiro wine district. Although this northwest corner of Spain is mostly known for creating some of the country’s best white wines, there are some stunningly swiggable reds being produced there as well. 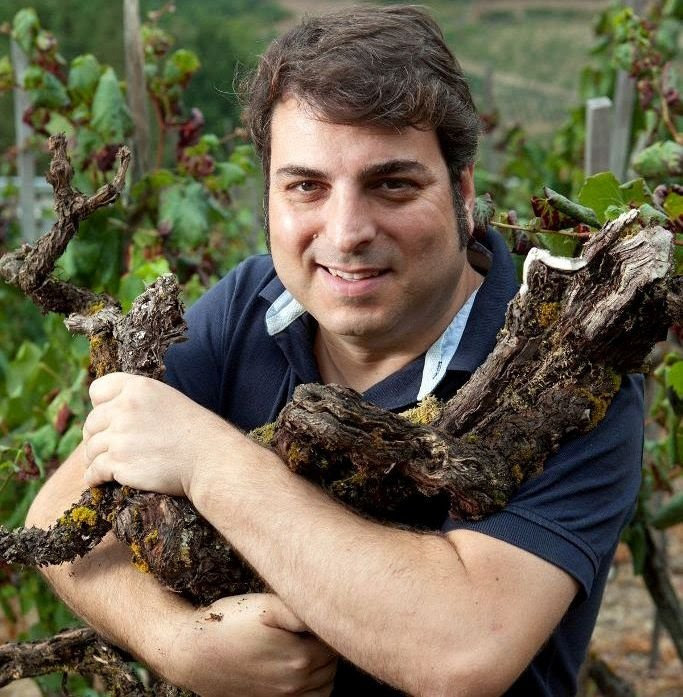 Winemaker Xosé Lois Sebio is one of the most admired and exciting names in Ribeiro. 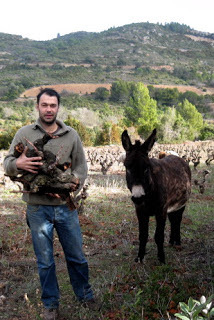 He employs both organic and biodynamic viticulture practices in the vineyards. This miniscule production red, from the native variety, Sousón, is full of ripe dark berry aromas with a pinch of herbs and spice and a bright finish. Jean and Catherine Montanet are leading a quiet, peaceful revolution in Vézelay. This part of Burgundy has been producing wines for centuries but it was just recently in 1997 that it was awarded appellation status for Chardonnay-based wines. Although this terroir is a geographic appendage of Chablis, the soils are not exactly the same, and although the climate is slightly cooler, the vines enjoy great sun exposure, lending a balance between generous fruit and deep mineral structure. “La Piècette” is 100% Chardonnay from clay and limestone soils aged for up to 12 months in barrel. 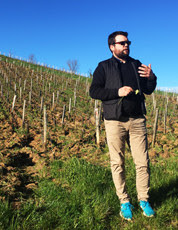 Native Burgundian Maxime Magnon is reclaiming old-vine plots in high-altitude vineyards in the Languedoc region of southern France to produce wines that not only speak of the land from where they come but also made in a way that emphasizes purity of the fruit and immediate drinkability. 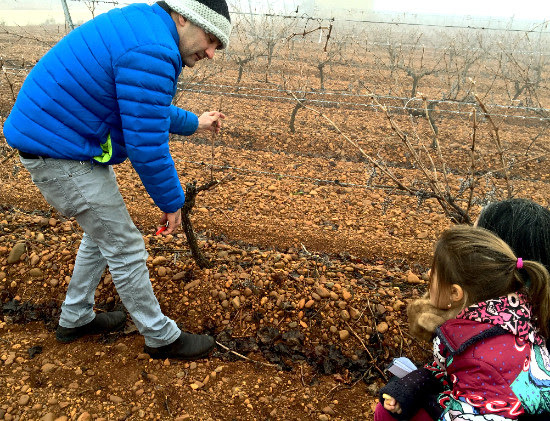 Maxime cultivates his vines with respect for nature and the soil – although what stands for soil there is mostly just pure rock and Mediterranean shrubland (garrigue). The 2015 Rozeta is a blend of old vine Carignan, Grenache, and Cinsault. It is full of bright red fruits and floral aromatics, with a crunchy backbone to balance it all out. Its medium body makes it ideal for pairing with lighter protein, pork chops for instance, while the energetic finish will buoy a plate of roasted root vegetables.